Oglethorpe Place offers something for everyone. See our available amenities to find something that speak to you. 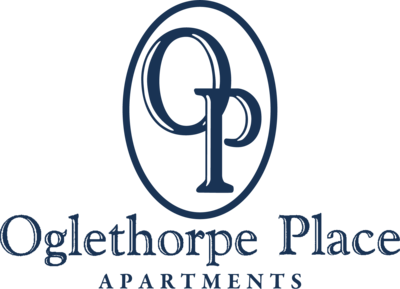 Get a sneak peek of the good life here at Oglethorpe Place. Each of our residents enjoy amenities year-round. Pet policy: Pet fee: $250, No weight limits, Breed restrictions may apply, No aggressive breeds allowed, Pets allowed upon paid fees and management approval.